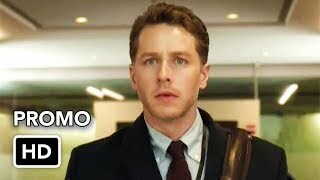 Manifest 1×08 “Point of No Return” Season 1 Episode 8 Promo – Ben (Josh Dallas) forms an unlikely partnership with Vance (Daryl Edwards) in a high-stakes race to locate the missing passengers of Flight 828. 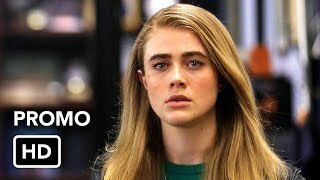 Meanwhile, Michaela (Melissa Roxburgh) helps a suicidal passenger who believes he is the Angel of Death, and Cal (Jack Messina) goes back to school, navigating both his unwanted celebrity and his former friends, who are all now 16 years old. 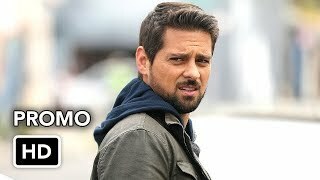 Also starring Athena Karkanis, J.R. Ramirez and Luna Blaise.